Feeling the winter blues (and colds and damps)? Before you know it, warm weather and sunshine will be here and I know I want to feel lighter, brighter, and healthier than I do right now! Feeling a little bit “bleh”? When I asked you to email me your biggest health struggles last fall, so many of you told me you were feeling sluggish and wanted more energy. It’s time to start your year off RIGHT! Are you sick of getting sick EVERY winter? We’ve all had those years when it seems like you’re sick with a cold or flu for WEEKS, or when you finally do feel better, you start to get sick AGAIN! It’s time to strengthen your immunity and regain control of your health! 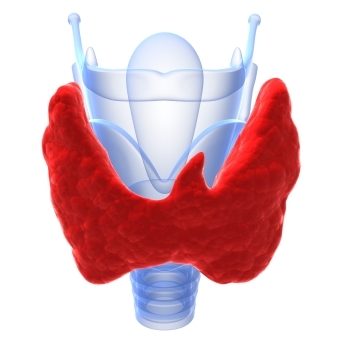 Tired of feeling TIRED and think your thyroid may be to blame? 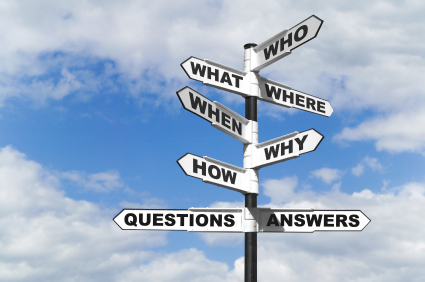 Confused by testing and medication? Join me for a free talk on Thyroid Therapy! 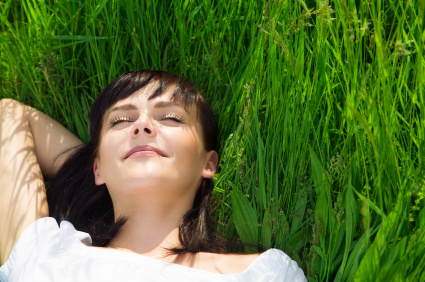 The busy person’s guide to staying well, naturally! 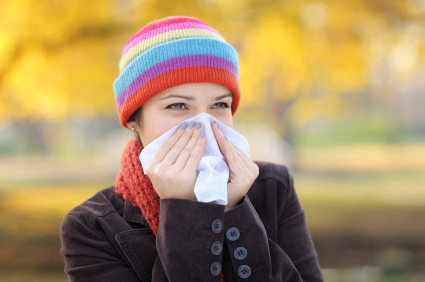 Learn how to prevent and treat cold and flu naturally and effectively with Dr. Kate Whimster, ND. Part 2: Harness more Energy and Optimize your Health! You’re invited to the Mahaya Forest Hill Integrative Health Open House, happening this Saturday, September 28th from 10am to 4pm!